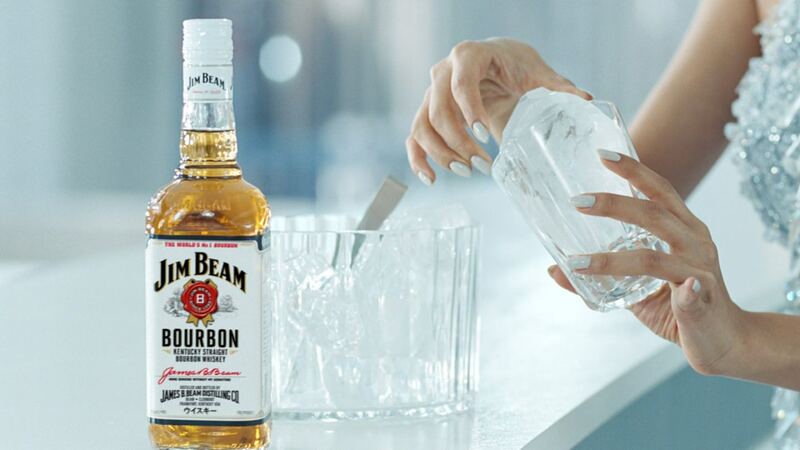 Since 2013, I have been responsible for Jim Beam's brand campaign. Along TV commercials, various brand activities including in-store strategies were developed, which made the brand able to continuously express its core and image with consistency. 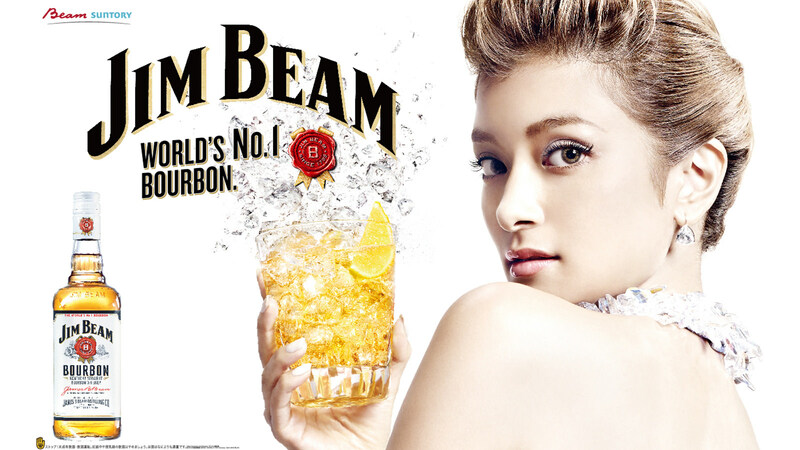 "Creative Director : Shin Takaue (SUNTORY BUSINESS EXPERT), Takeshi Nzoe (SIX), Art Director : Ryusuke Tanaka (NAUTILUS-GO) / Planner : Akira Kojima (Hakuhodo), Yuta Okuyama (Hakuhodo), Saiko Nakamura (Hakuhodo) / Copy Writer : Koji Nozawa (Hakuhodo) / Film Director : Kazuma Yamamoto / Producer : Takaya Ohmura (TOHOKUSHINSHA) / Cinematographe : Shoji Uchida / Light Designer : Akifumi Yonei / Production Designer : Tateo Yanagimachi / Stylist : Tetsuro Ngase / Music : Toru Midorikawa / Production Manager : On Matsui (TOHOKUSHINSHA) / Production Manager : Hisaya Karamatsu (TOHOKUSHINSHA) / Talent : Rola "